Some offshore and overseas travel will be required. A good working knowledge of PLC/SCADA, Instrumentation technologies used to deliver process solutions and improvements is a pre-requisite. A good hardware design background and/or a level of electrical installation experience may also be an advantage. 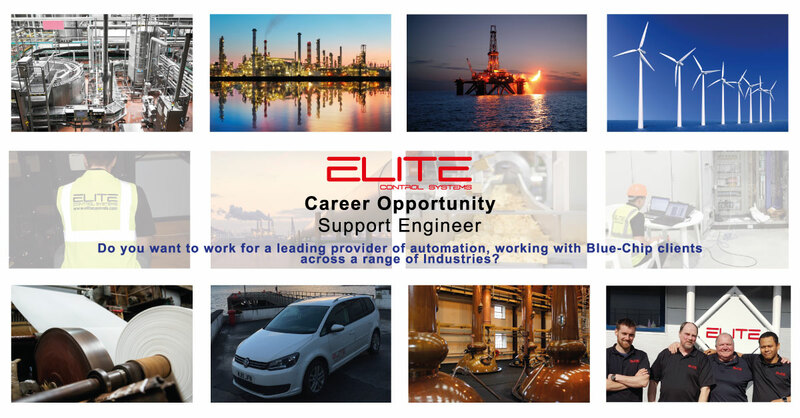 At Elite you will enjoy a stimulating working environment with excellent opportunities for development and progression through our culture of enabling and supporting teams and individuals. Salaries are competitive and dependent upon experience.